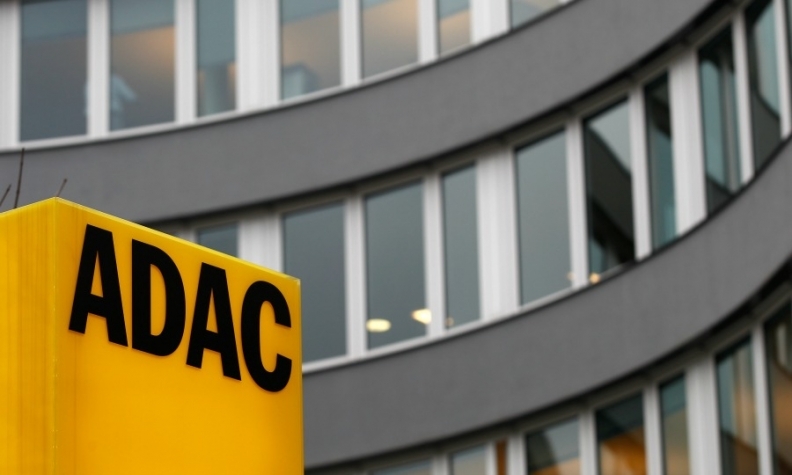 BERLIN (Reuters) -- Vote-rigging at German car club ADAC might have affected the ranking of its "Yellow Angel" annual award, ADAC Motorwelt magazine reported, citing club chief Peter Meyer. Europe's biggest motorists' club was plunged into crisis earlier this month after conceding that its communications chief massively inflated the number of members voting for the Volkswagen Golf as Germany's favorite car. "Whether or not this is true should be determined by an examination that we have asked external inspectors to lead and carry out," Meyer said. ADAC had said on Jan. 20 that the order of the results wasn't tampered with, only the total number of votes for the Golf, which it pegged at 34,299 when it had only been 3,409 votes. VW said at that time it expected ADAC to thoroughly investigate the scandal and would then decide what to do with the award. The carmaker couldn't immediately be reached for further comment on Friday. ADAC has over 18 million members. Its Yellow Angel award can give a boost to sales in a competitive domestic market.